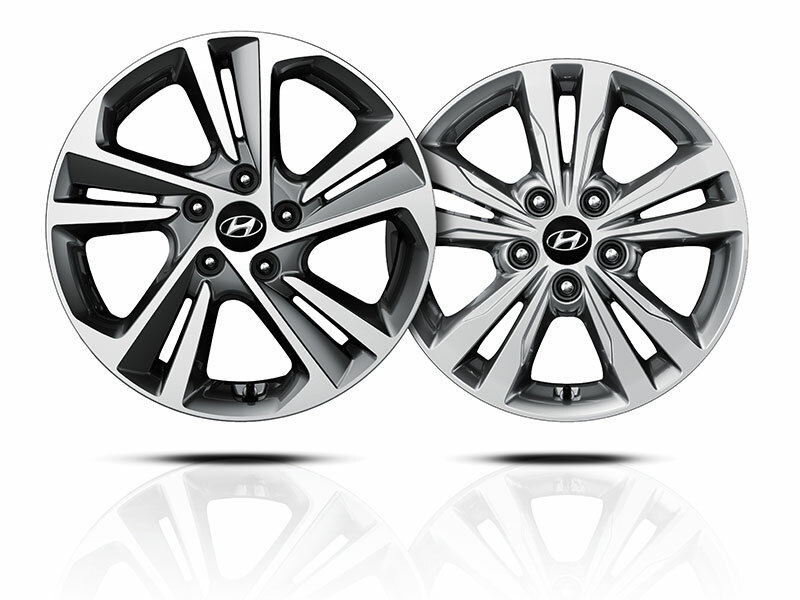 Many Hyundai models come with factory alloy rims that look great, and have distinct finish that really shines when clean. However your rims are one of the most rugged components on your vehicle. They are tested every mile of every drive. Keep your alloy wheels looking great with Cosmetic Rim Protection, For up to 5 years from the time of purchase, your factory Hyundai alloy wheels can be warranted against scrapes and scratches In the event that the factory aluminum alloy wheels are scratched and/or scraped, the damaged area will be resurfaced by a professional resurfacing company free of charge to the owner. *DOES NOT cover chrome wheels or chrome simulation; aftermarket wheels; or plastic coverings on wheels. Maximum aggregate claim amount limited to $1,000.00.